They say everyone gets 24 hours every day, but you’re skeptical. How can that be true if you never seem to have enough time, while others actually have time to exercise, work on their novel AND have lunch with friends? In this hands-on, practical workshop, you’ll leave with a plan to fit everything you need and want to do in a day/week/month. We’ll discuss the stumbling blocks to crossing items off your to-do list and how to overcome them. We’ll talk about insourcing vs. outsourcing, decluttering, and the benefits and challenges of technology in time management. Here are some helpful hints, tips and tricks for your particular time management challenges. 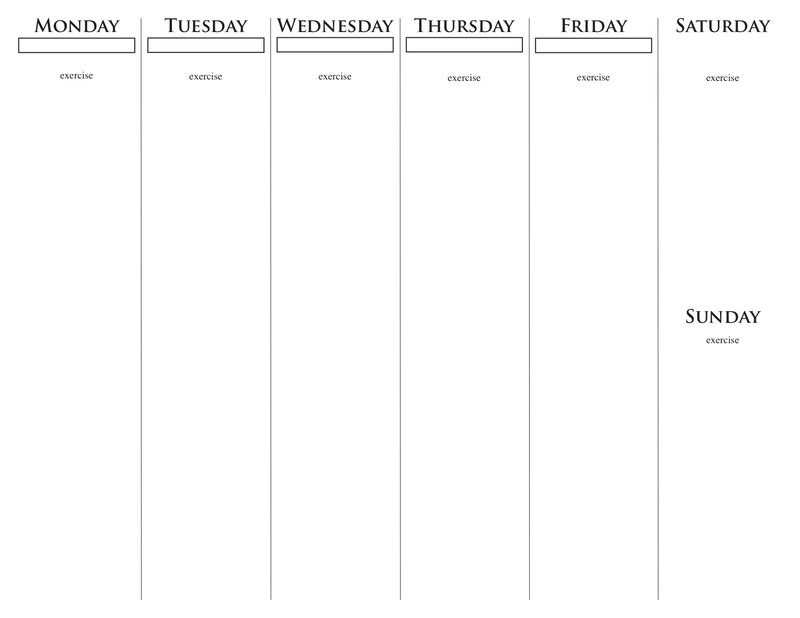 Here is a Monthly Project Planning Calendar. Here is a Weekly Timeline Calendar. 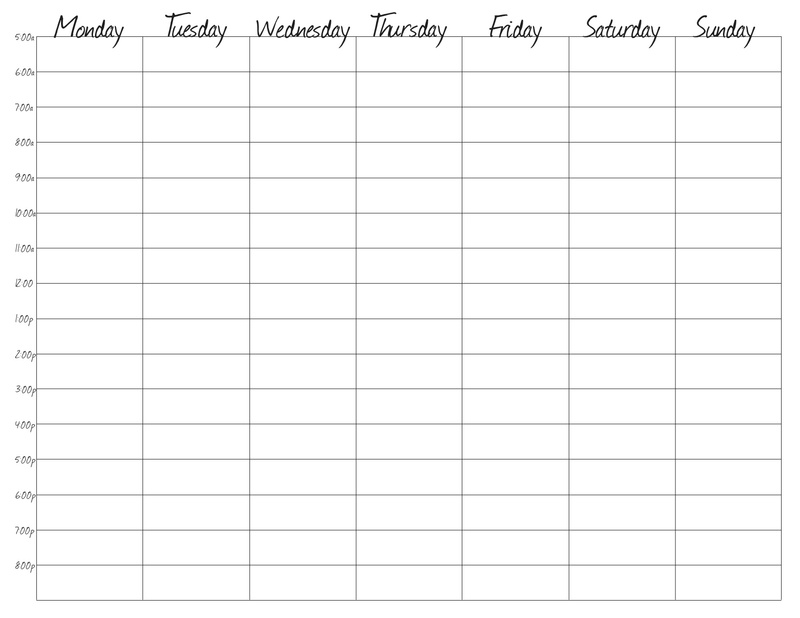 Here is a Weekly To Do List/Schedule. 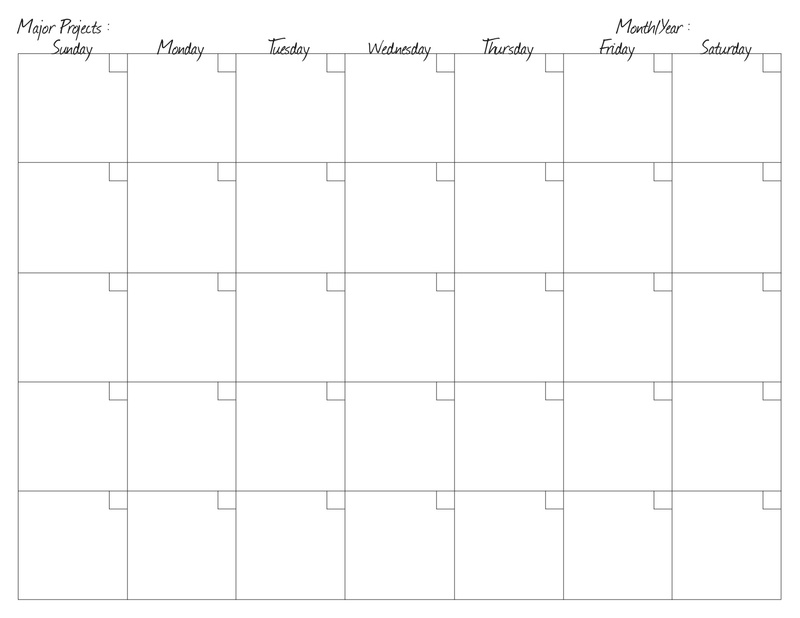 Just drag and drop the calendars to your desktop to start organizing your weeks! That’s an Edmond Gwenn quip, but comedy doesn’t have to be difficult. No matter your style or genre, humor endears you to your readers. 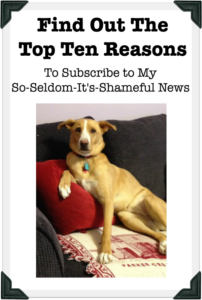 You need to inject humor into everything you write. Even the most serious thriller needs to let the reader take a breath once in awhile. This workshop studies examples of humor, and give you some practice writing it, using your own voice and style. Does the thought of outlining your novel evoke images of a straitjacket? Does facing a blank screen with no idea of your plot make your hands sweaty? Does the idea that your characters should whisper in your ear seem a little far-fetched? Does an outline take the fun out of the writing? Every novelist has different rituals and procedures, but one way often works better than another. Listen to a panel of writers discuss why (and how) they’ve chosen to write by the seat of their pants or to invest time in an outline before drafting their manuscript. Adapt the best of both strategies to make that first draft a bit easier.